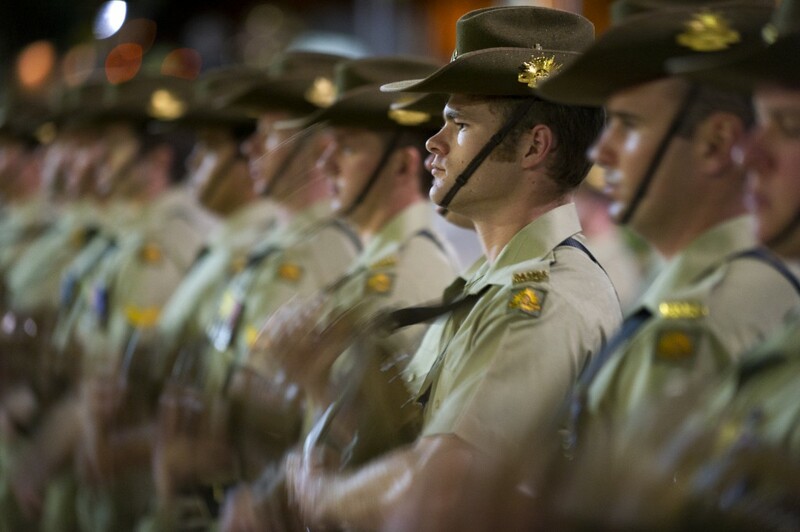 The avowed purpose of the Canberra officer project is to get an officer corps that can better serve Australia’s political leaders and win the bureaucratic battles. An undeclared purpose is the creation of political nous. This is the taboo of politicisation, discussed  in the previous column of this series through the experience of one Chief of the Defence Force. Creating the Canberra officer is a good and proper project, but a clear effect is that senior officers dance closer to the political flames. To be positive, call this need for nous merely proper attention to the nature and needs of government; the negative rendering sees a politicisation that blurs the clear demarcations of roles and responsibilities between military and ministers. The dynamic reaches to both dimensions. To serve Canberra’s power needs, senior officers and Defence officials have got closer to their political masters and the demands of the ministerial office. That means adopting elements of the political trade, especially the media obsession . The federal government employs 1900 spin doctors, communications and marketing specialists . The Tax Office is the biggest employer with 265 such staff, while Defence comes second with 216 media specialists. That really is doing it the Canberra way—staying on message is as important as proper saluting. Canberra has been spared such public dramas. Here, when governments get testy, they fire Defence secretaries, not generals. And the slouch hat mystique means our leaders are careful to be kind to the khaki. Graeme Dobell  is the ASPI journalism fellow. Image courtesy of Department of Defence .